Subaru is the definition of ultra-modern looks and contemporary design. Its modish interior and exterior designs make it one of the most popular brands on the market. The name itself is really adorable. 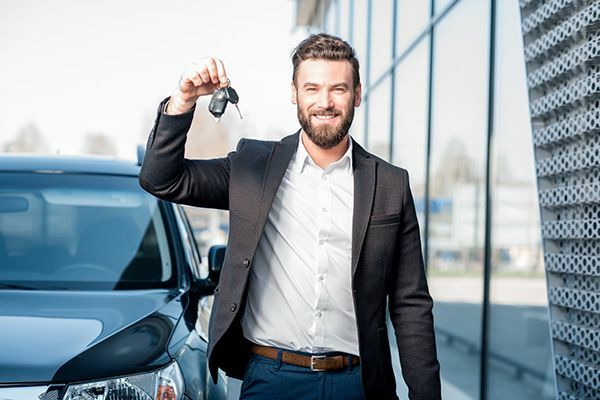 As such, if you are looking for a reliable used car for sale, Laval and surrounding regions are guaranteed to avail you to a wide selection of reliable Subaru models.